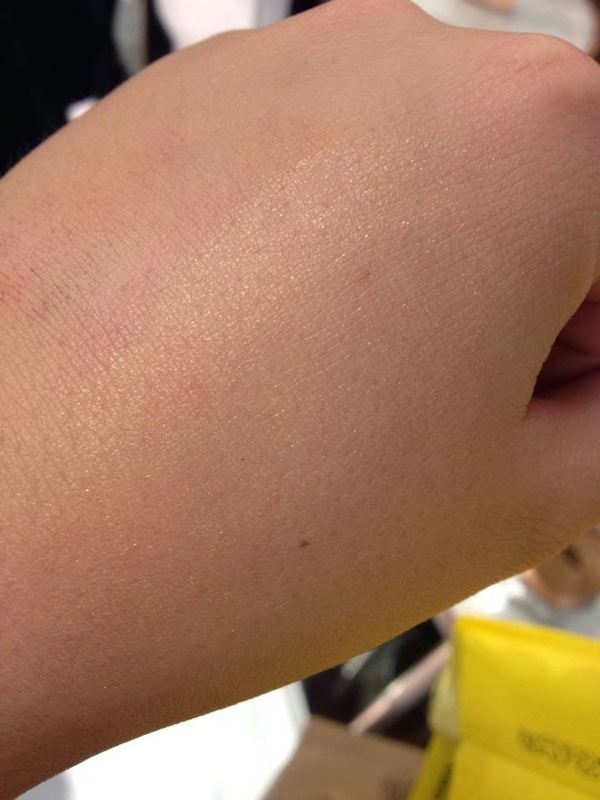 Popped into Selfridges the other day to buy Illasmasqua's Skin Base (review coming up!) 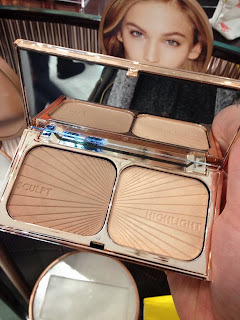 and got drawn into the Charlotte Tilbury stand like a moth to a flame! There are not too many beauty brands where I like the majority of their collection. Chanel is one of them but let's be honest, what wrong can Chanel do?! haha. I strongly suspect that Charlotte Tilbury is going to become another. A mix between skincare and makeup, this serum-like liquid adds amazing glow to the skin whilst containing skincare ingredients such as Sodium Hyaluronate and peptides and is the type of product that I typically would be interested in! 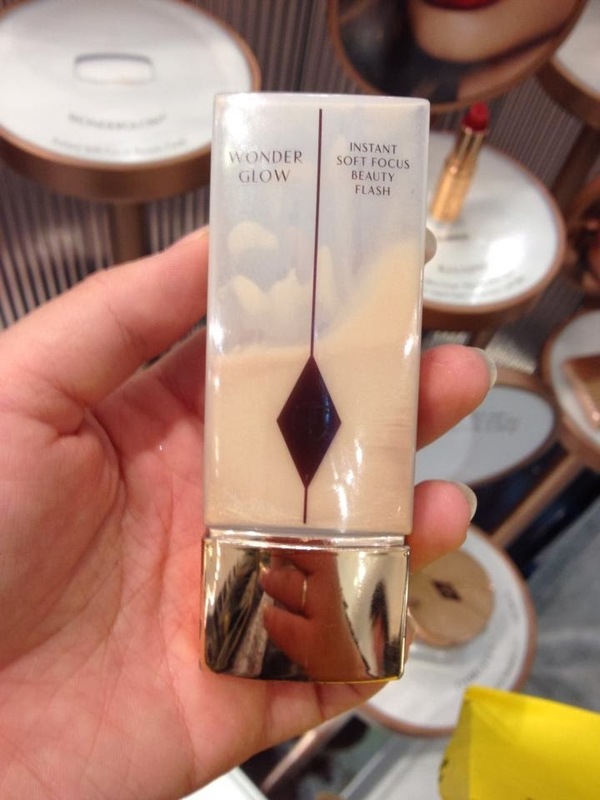 (There's a lot more info from her website) At £38.50 for 40ml, it's not cheap.. but it looks stunning. This gorgeous palette includes a contour colour, which has a slightly pearlescent finish, and a highlight, both of which are an amazing texture for powder products. 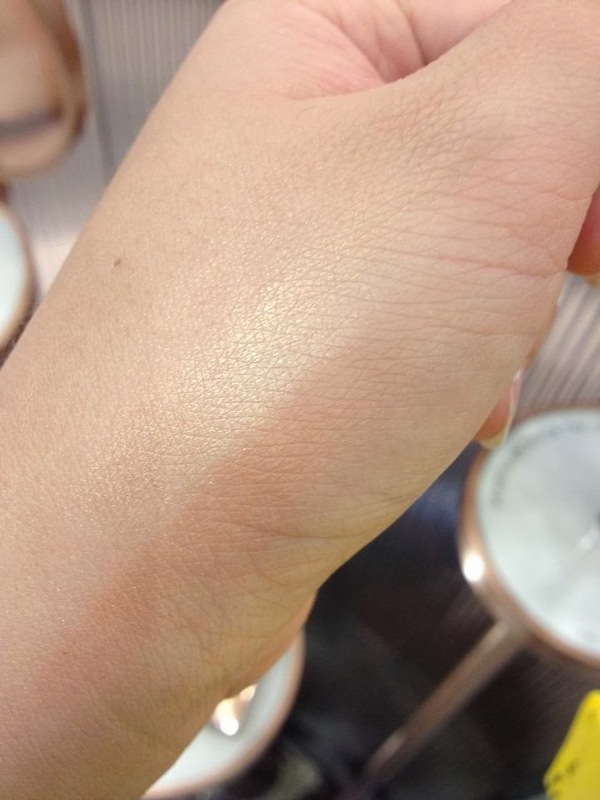 The colours are on the warm side but definitely not orange in tone which is super important for creating shadow! (If you prefer something a little more ashen, try Illamasqua's cream pigment in Hollow.) Again the packaging is beautiful but this little guy is priced at a hefty £49! Overall I think it's an amazing collection and I can't believe i've left it this long before trying it! 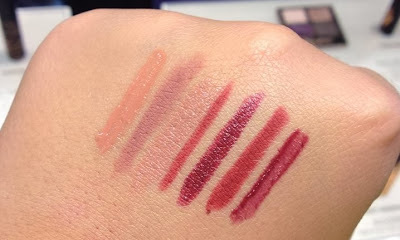 If I could create a collection of makeup, Charlotte Tilbury would pretty much be it. It's definitely a luxury brand, in quality of the products (textures, colours etc), packaging and price!! 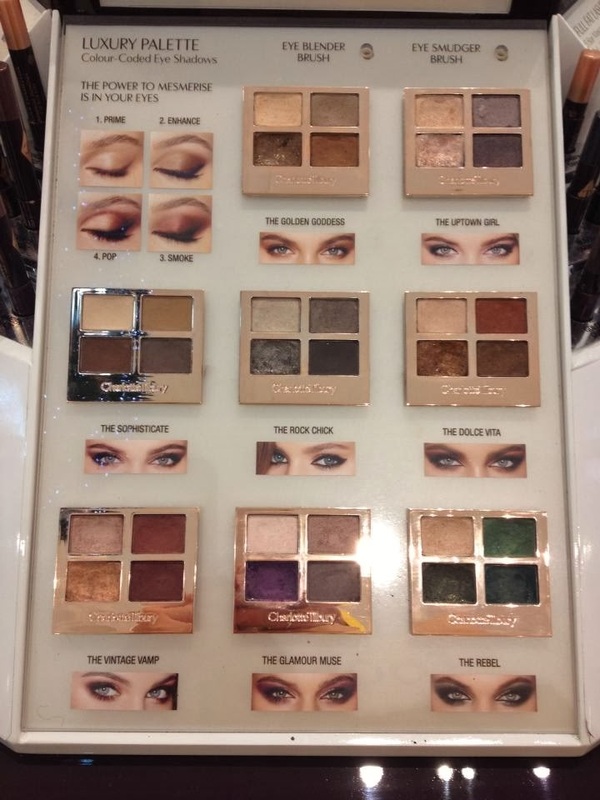 Have you tried anything from Charlotte Tilbury or are there any pieces that tempt you? ?